Again a rather strange story regarding Fallout 4, as developer Bethesda is getting sued by a Russian gamer who got addicted to Fallout 4. The Russian man lost his job and broke up with his wife, following a 3-week playing session. 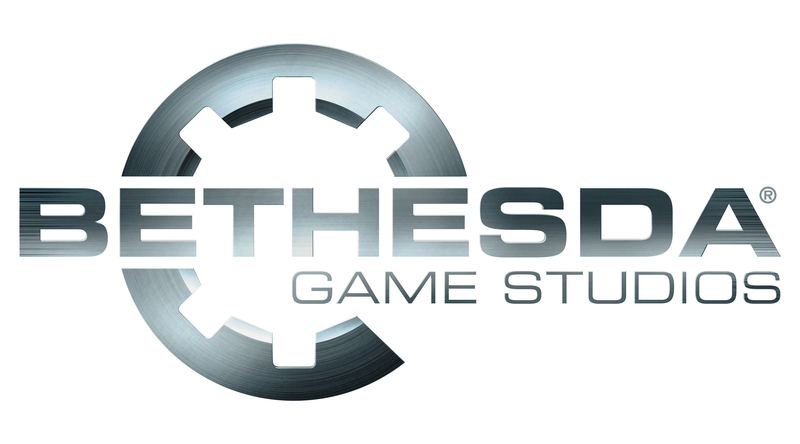 A report from Russian website RT claims that the man from Siberia (Russia) is now suing Bethesda for 500.000 roubles (converted $ 7000). According to the report, the Russian gamer didn’t know the game would “become so addictive”. The player learned about the game from an advertisement and downloaded it straight away. He skipped work on a regular basis following his download, and following a 3-week play session, his wife eventually left him. According to the Russian report, the man didn’t sleep or eat during his play session. The man himself states that he didn’t know that Fallout would become so addictive at first. If he knew from the start, he would have been more wary of it. Yesterday we reported how a Fallout 4 player was hit by a car, which crashed into his apartment. Luckily, he survived the accident because of his ‘special’ gaming chair on wheels. I wonder how much more ‘strange’ stories will surface revolving around Bethesda’s latest installment in the Fallout series. What are your thoughts on this report from Russia? 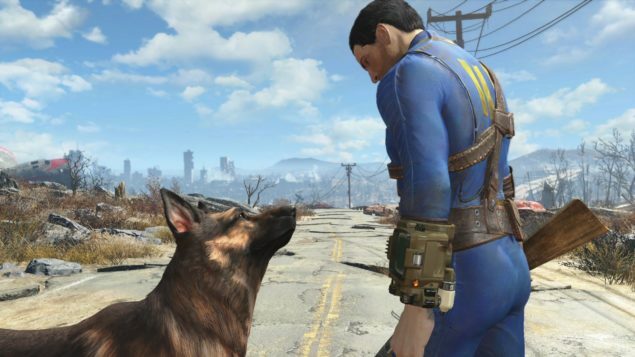 Have you become addicted to Fallout 4 as well? Leave a comment below.